 Oticon is a hearing aid manufacturer based out of Copenhagen, Denmark. The company’s founder, Hans Demant, was passionately driven to help people with hearing loss – beginning with his beloved wife. It was this zealous desire to help his wife and those like her that led him to bring hearing aids and devices to Denmark and start Oticon in 1904. Oticon is proud of the fact that it was started with a passion for people, and that passion has led them straight through to today. Oticon operates under their people first promise, which states: “everything we do always begins with the people we are doing it for. We are not simply trying to help you hear more, but to live more”. Oticon makes three commitments to their clients: people insight, innovation and empowering people. People Insight – Oticon promises to keep users’ needs at the forefront of all that they do and all decisions they make. Innovation – Oticon makes a commitment to work together with scientists, anthropologists and hearing aid users to create solutions that matter. The Oticon Opn (pronounced open) is by far the company’s most popular and most powerful hearing aid. This device utilizes multiple technologies in conjunction with one another to achieve a natural and effortless sound. In fact, the Oticon Opn has a 96% satisfaction rate from both new and experienced hearing aid users. The Opn has also been proven to decrease listening effort, even in noisy environments. When your brain needs to strain to hear, it can take a toll. 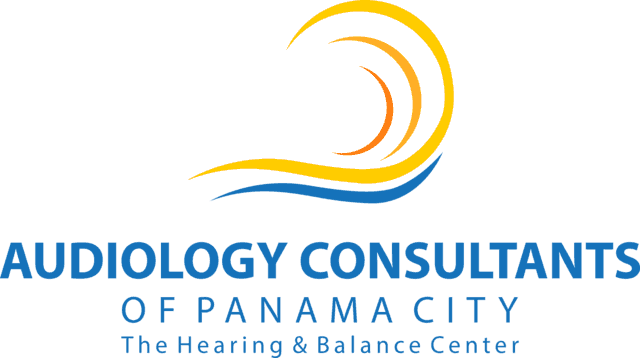 Studies have shown a connection between hearing loss and cognitive decline, depression, and social isolation. Cue the powerful Oticon Opn. Read below to learn more about its impressive features. 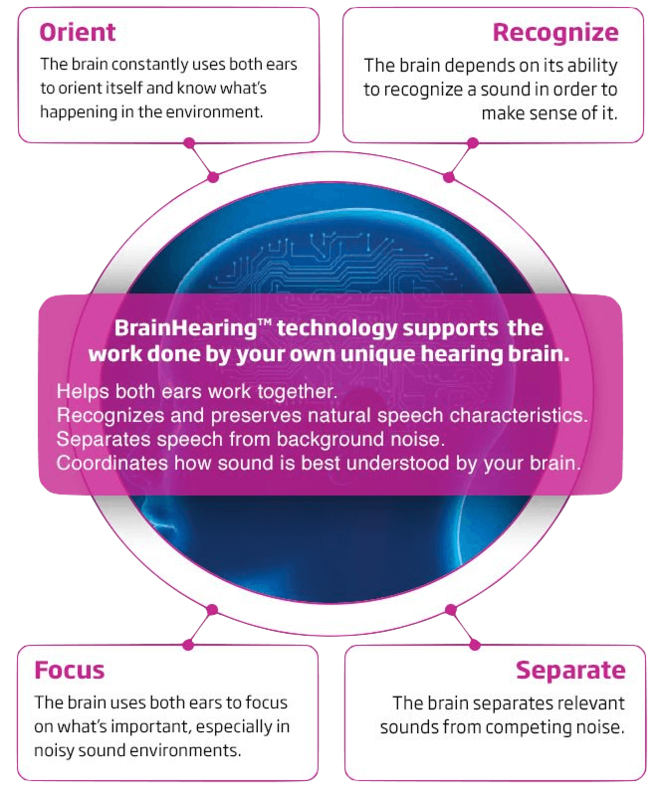 BrainHearing Technology is finely tuned to your unique and individual hearing profile to optimize your brain’s processing of sounds. It has been proven to makes listening easier on the brain in noisy environments. The Opn is the world’s first hearing aid that is capable of connecting to the If This Then That network. This powerful network connects your hearing aids to your world and all your smart devices. Would you like to be notified in your hearing aids if someone is at the door? Would it be nice if your coffee started brewing when you turn your hearing aids on? With IFTTT technology powered by your Opn, the possibilities are endless. The Oticon Opn uses incredibly fast technology (in fact – 50 times faster than its predecessor) to scan your environment in 360 degrees. The technology instantly scans your environment, identifies voices and reduces background noises. Unlike traditional technology that focuses only on the people in front of you and ignores the rest, Oticon’s technology allows you to easily listen to multiple conversations at once, allowing you to change your focus whenever you want. The Opn is not the only hearing aid in Oticon’s repertoire. If the Opn is not right for you, there are many other choices from Oticon which may better fit your preferences – explore them below! The Alta2 is a high quality hearing aid that is fitted and tuned to your unique hearing profile. The Alta2 offers endless opportunities for personalization. The Nera2 is considered a mid-level hearing aid, however it is still packed with impressive features. The Nera2 also utilizes BrainHearing™ technology that is tailored to your personal hearing profile.